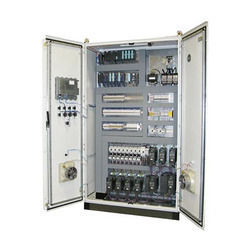 We are a leading Manufacturer of programmable logic controller panels, modular programmable logic control panel, plc automation control panel, logic controllers panel, plc system and plc based system from Coimbatore, India. We are Manufacturing Programmable Logic Controller Panels as per the Requirements. 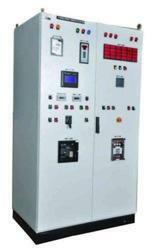 We are Manufacturing Modular Programmable Logic Control Panel as per the Requirements, and Specifications. 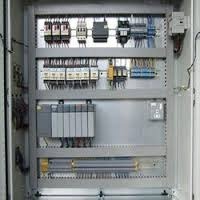 We Manufacture and supply PLC Automation Control Panels, as per the requirements and specifications. 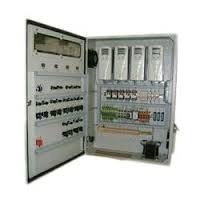 We are the Manufacturers and Suppliers of Logic Controllers Panel as per the requirements. 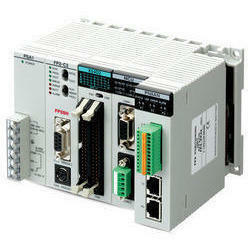 We are the Suppliers of PLC systems as per the requirements. 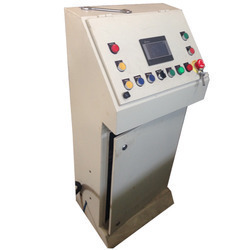 We Manufacture and supply PLC Based Systems as per the requirements.